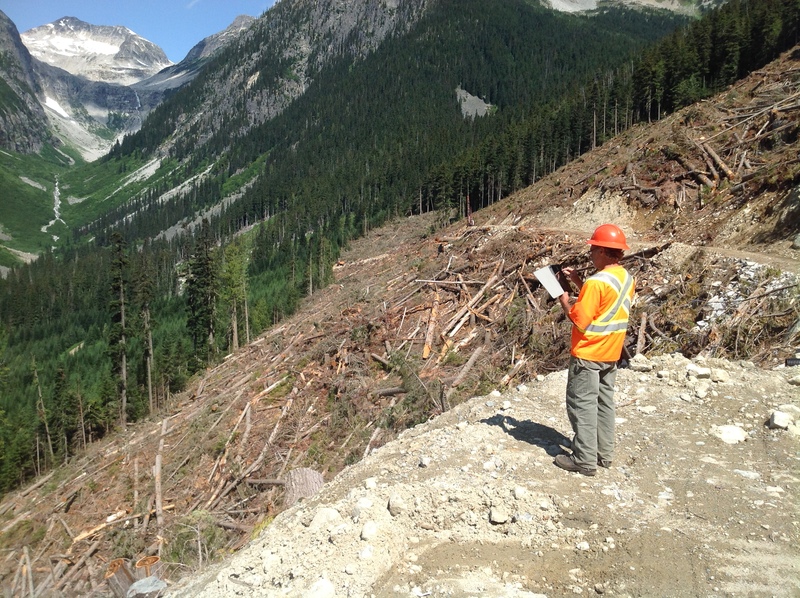 The Board received a complaint about whether a forest development plan for a neighbouring woodlot licence met the requirements of the Forest Practices Code of British Columbia Act and its regulations (the Code). Although the woodlot consists of three non-contiguous parcels of land in the Prince George Forest District, the complaint concerns only the parcel beside the complainant’s property, eight kilometres west of Prince George. The Board does not have the authority to investigate many of the issues of concern to the complainant. In 1994, the Ministry of Forests (MOF) increased the maximum woodlot size from 400 to 600 hectares under the Forest Act. The complainant considered such expansion to be inappropriate, but the Board does not have the authority to investigate decisions made under the Forest Act.